Week in and week out, Tesla has been dominating the news with their rapid fire ascent to the top of the American automotive scene. Last week, they even made world news as it was announced that they would be expanding their operations by opening hundreds of supercharger stations across Asia. Bottom line: they are basically taking over everything. With all of that in mind, it should be no surprise that Tesla’s stock is also surging quickly, hitting an all-time high this week of about $284 per share. The fast paced, increasing value of the stock has become such a spectacle here at 4wheelonline that we engage in daily debates about the final destination for this value. Where will it hit? Is it time to invest? 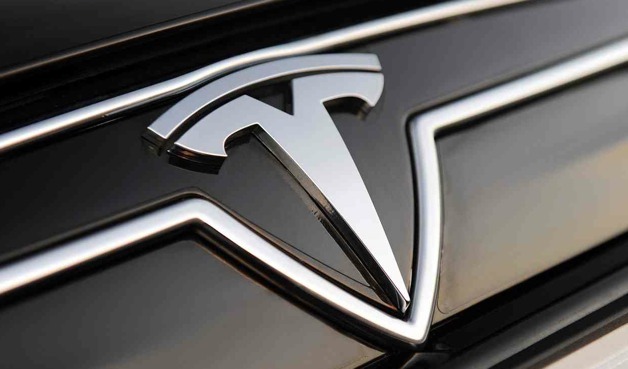 Well, based on recent reports from Stifel Nicolaus & Co. and Automotive News, it appears that Tesla’s ascent will not be stopping anytime soon. In fact, it is believed that the Tesla stock will hit as high as $400 per share before the company even begins production on its lower priced Model X. Of course, with the highly anticipated and lower priced Model X set to debut in 2017, the company is also on track for an upward trend for years to come. Recently, company CEO Elon Musk has even stated that he hopes to be generating 250,000 units per year in the near future. This, undoubetdly, will be spearheaded by the Model X. According to reports the Model X will be sold for an extremely reasonable $35,000, which would make it the first truly affordable and worthy electric car on the market. 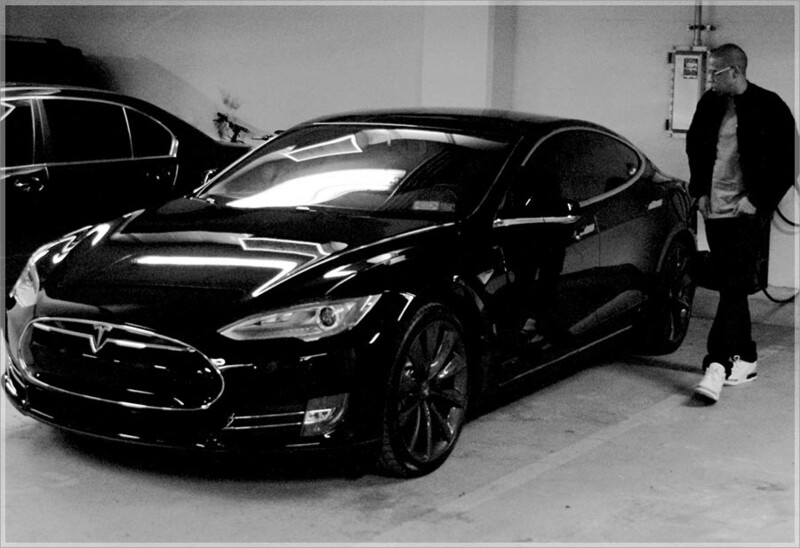 This entry was posted in Culture, Tesla and tagged all time high, asia, Elon Musk, model x, stock, supercharger, tesla. Bookmark the permalink.